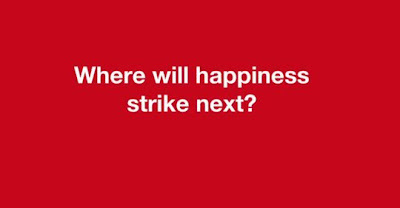 Ahhh yes the latest ‘Happiness’ project from Coca-Cola (here is the last one). This time it occurred in Korea, where a huge interactive dancing vending machine was created, rewarding people who completed the tasks with free drinks. Pretty cool right? The harder the task the more free cokes you get. I want to ask Coke when I am I going to see something like this near me. I would love some free cokes.